Four-year-old LJ is a lot like other kiddos you might know. She adores her siblings, playing with her friends and having fun. LJ’s mom, Joelle, says her smile and laugh are infectious. 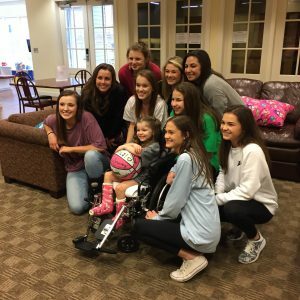 This was clear to us the day that the Fairview High School varsity girls’ basketball team visited Ronald McDonald House Charities of Alabama to bring LJ some gifts, including a signed game ball. The team was in Birmingham to compete in the 2017 high school state basketball championships and made a point to see how LJ and her family were doing. 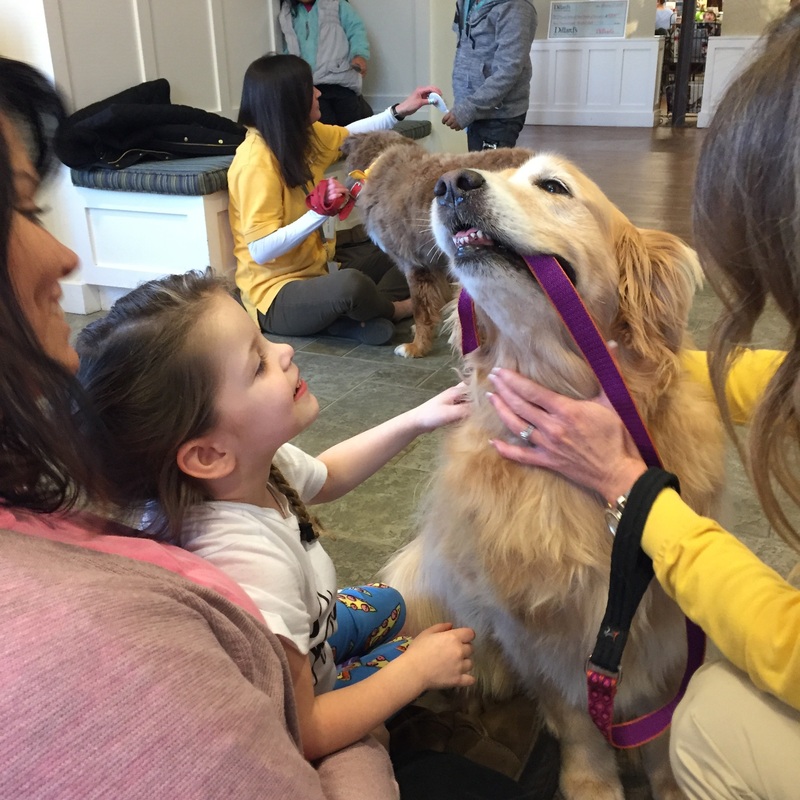 LJ lit up when she saw the group of girls and their moms waiting for her in our family room. The teenagers were just as excited to play toys with LJ. Joelle, LJ’s mom, says it isn’t the first time their friends and neighbors in Cullman County have gone out of their way to support them, from selling t-shirts to sending gifts to praying for the family. “Everybody has just rallied around her in our community and it has just been so amazing to see that,” Joelle said. Because behind LJ’s sweet smile is a big story. She was born with cerebral palsy. Cerebral palsy (CP) is caused by an injury to a child’s brain before, during or after birth and primarily affects a person’s muscles and how they can control them. In LJ’s case, this means the muscles in her hips and legs were so tight that she would walk on her tiptoes, unable to flatten her feet. At first, doctors tried injecting Botox into LJ’s muscles in the hope they would relax and allow her to walk normally. Joelle says this helped for several years until it just stopped working. The next step was a scary one. LJ’s doctors broached the subject of performing selective dorsal rhizotomy surgery. At first, the information was overwhelming. “I had never heard of it. I couldn’t even pronounce it. I couldn’t find support groups at first. I couldn’t find anybody that knew what it was,” Joelle said. In this type of surgery, doctors cut certain nerve fibers running between the spine and muscles. The goal is to reduce the muscle tone that keeps a person’s muscles locked up and allow them to better control their own body. “It is scary when they talk about it. They go right to worst case scenario: she won’t be able to urinate or defecate on her own,” Joelle said. Joelle says making the decision to go forward with selective dorsal rhizotomy wasn’t easy, but it became clear it was the right decision for LJ. “For me it’s always been a, ‘I’ve got to do everything I can to make sure she has the best quality of life possible.’ And if [the doctors] are telling me she could have increased mobility with this, I’ve gotta try for her. In 20 years, I want to look at LJ and say, ‘I made not have made every decision perfectly, but we also prayed over every decision and we did the very best that we thought we could at that moment for you to give you the best life possible,’” Joelle said. 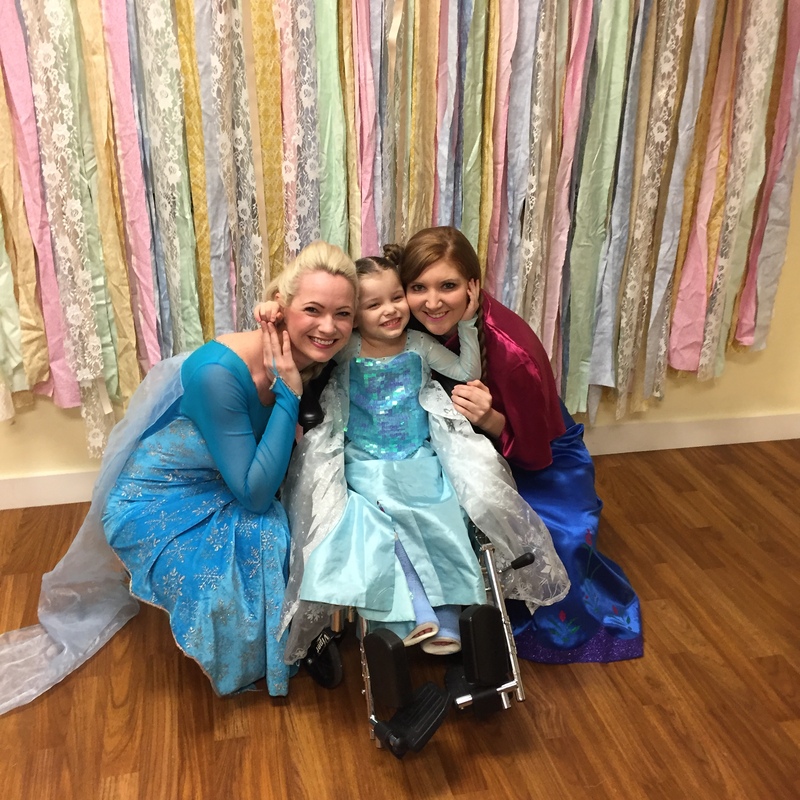 One of the things that gave Joelle some peace of mind was connecting with another mom whose daughter also has cerebral palsy and underwent selective dorsal rhizotomy surgery. “When I got connected with somebody who had actually had it, that was better. That made it real when I felt more comfortable talking to somebody,” Joelle said. Soon enough, LJ’s surgery was scheduled and Joelle faced the next challenge. She and LJ would need to stay in Birmingham, about an hour away from their home and family, as LJ recovered from surgery and began therapy. 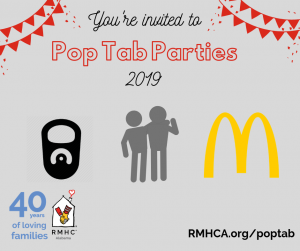 There are other non-traditional lodging options similar to RMHCA in Birmingham, but Joelle says the other one she called wouldn’t be able to accommodate her entire family. “That was why we were hoping and praying for the Ronald McDonald House so much,” she said. “We’re a close, tight-knit, seven-person family. That’s been probably the biggest blessing, keeping our family unit as together as possible with there being distance between us,” she added. 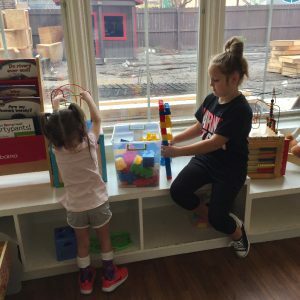 RMHCA has several activities a month to give families a chance to have fun together. 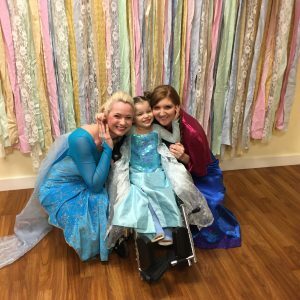 LJ loves dogs and got to pet some furry friends when Hand in Paw visited, she dressed up like Queen Elsa for RMHCA’s monthly princess party and because RMHCA can accommodate guests, LJ also gets to play with her beloved siblings. Joelle says the surgery went well and she has been happy with LJ’s progress. In the month after the surgery, LJ started intensive therapy and has gone from crawling, to sitting up on her knees to standing on her own for short periods of time. “I think she is so determined…the progress already made is a good sign,” Joelle said. In fact, it’s been so positive that LJ’s doctors think there’s a good chance she will be able to walk on her own with only the assistance of a knee-to-foot brace. Her therapists think her prognosis is even better than that! They told Joelle that if LJ stays on this path, she could walk so fluidly that people may not know she has cerebral palsy. Though LJ’s life has been shaped by cerebral palsy, Joelle says is determined to not let it define LJ. At the end of the day, for Joelle, her husband, and all of the parents here at RMHCA, everything they do is to make sure their child is healthy. To see LJ enjoying life speaks to the fact that she has an amazing support system of family members, doctors, nurses and therapists. RMHCA is proud to provide the place where families like LJ’s can stay close together. And there are many ways that you can make a difference to RMHCA families! Providing a meal, recycling pop tabs or hosting a fundraiser will help us continue keeping families close. You can read more Family Stories by clicking here.